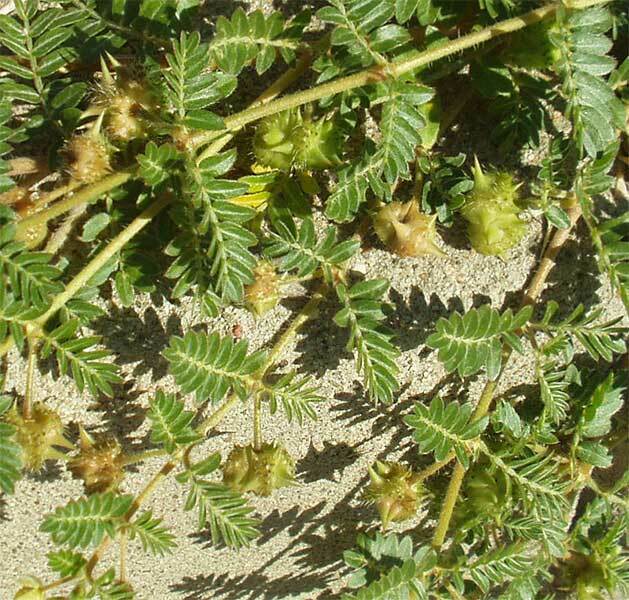 Tribulus terrestris means terror of the earth. 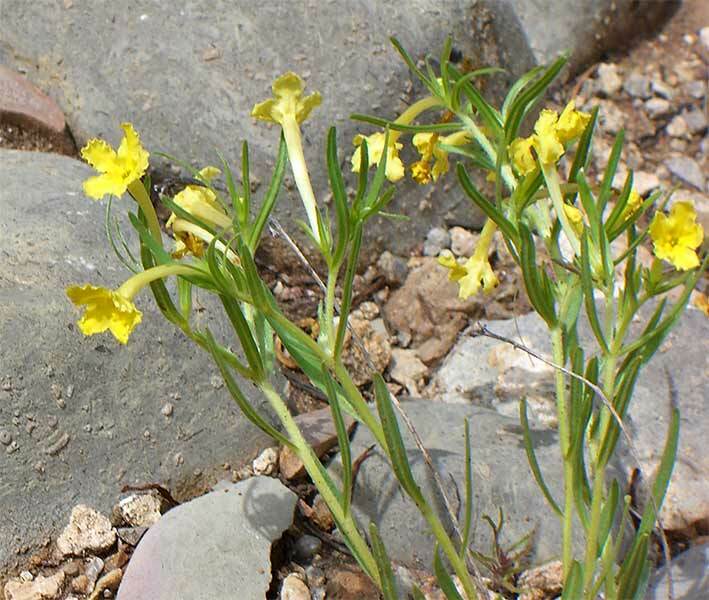 There is even a website dedicated to its erradication. 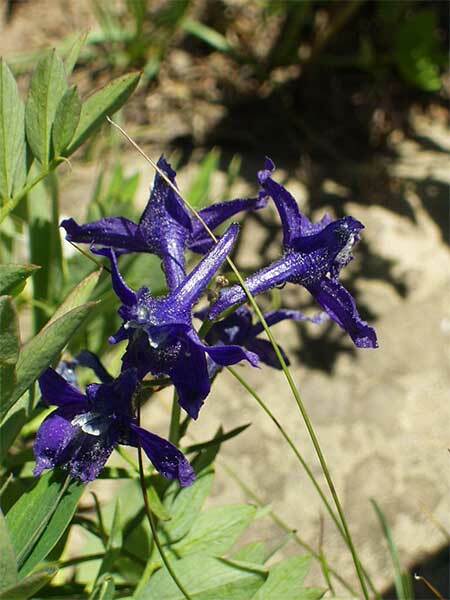 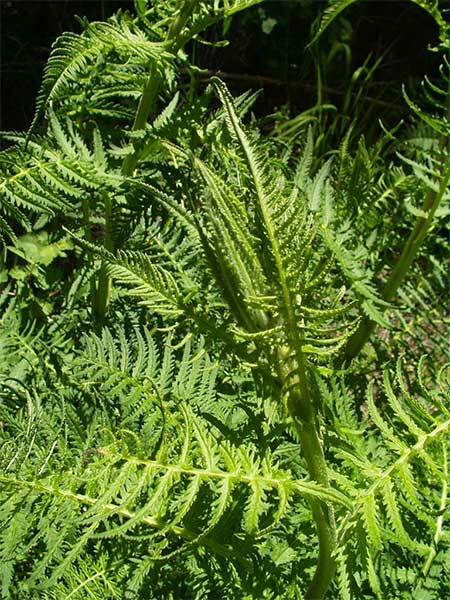 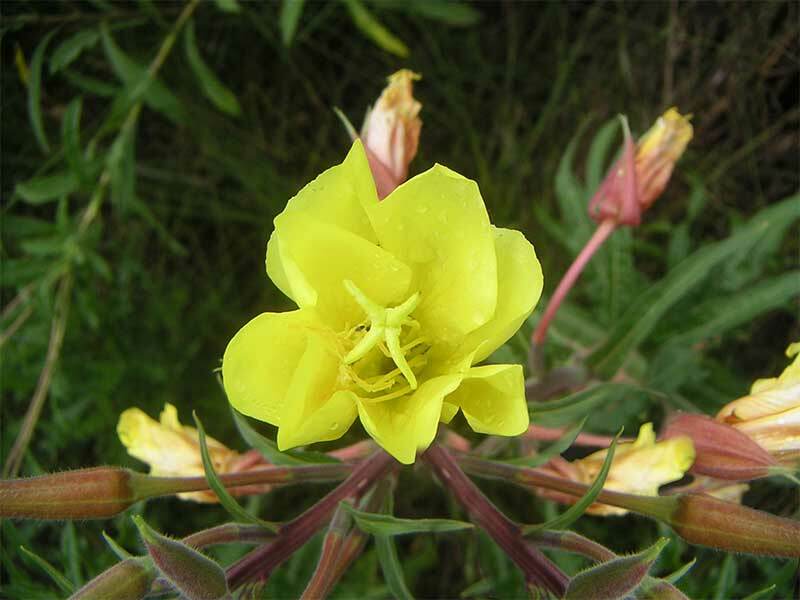 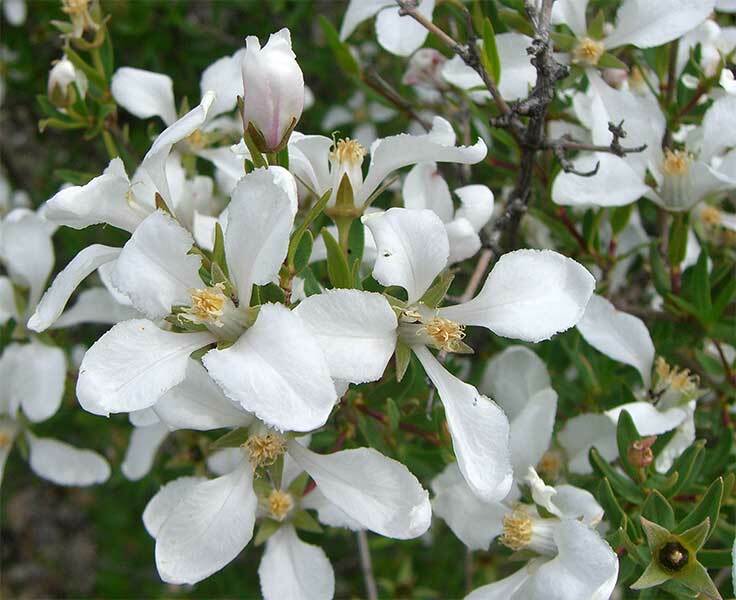 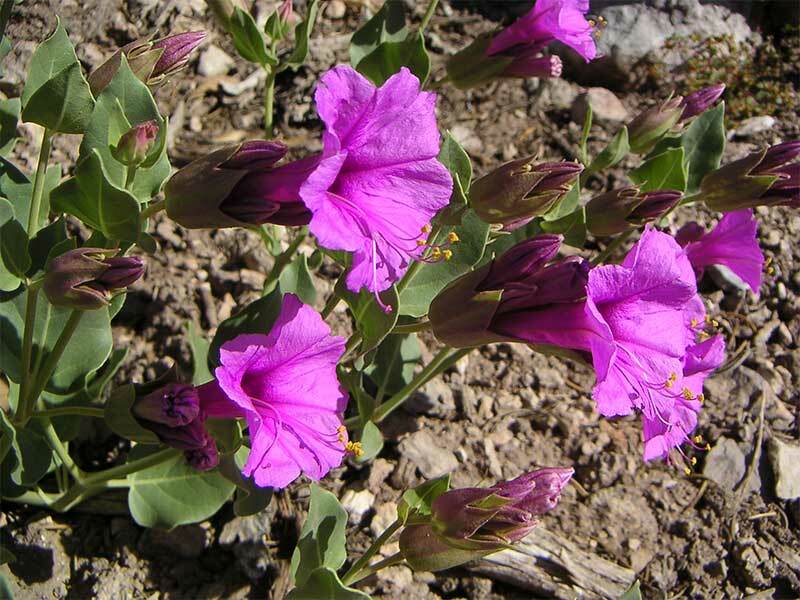 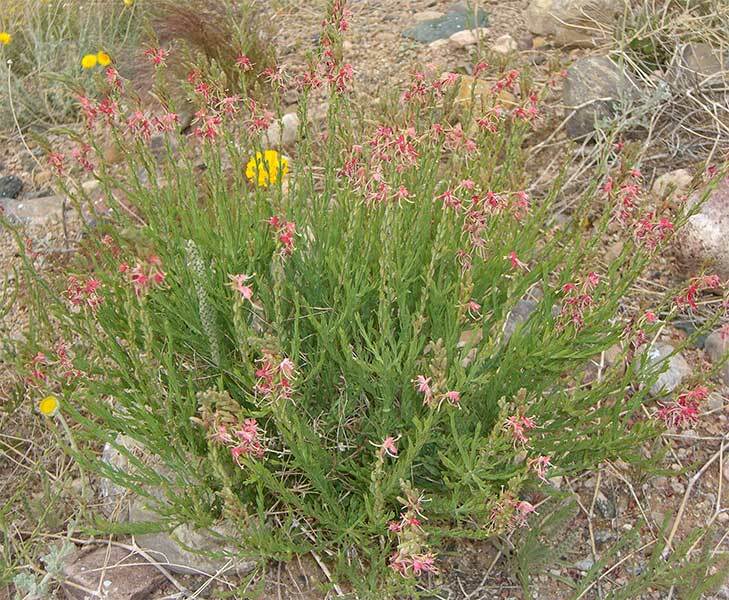 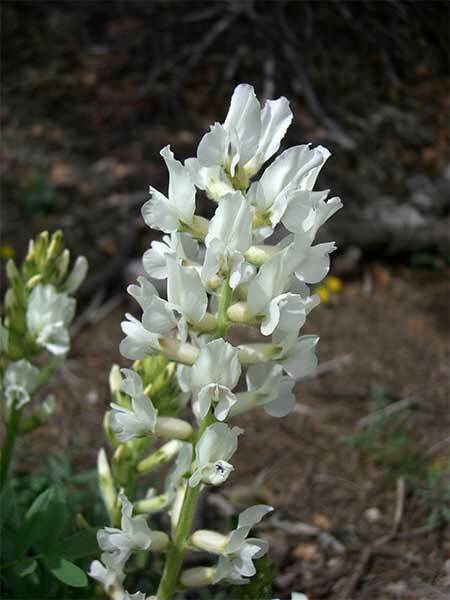 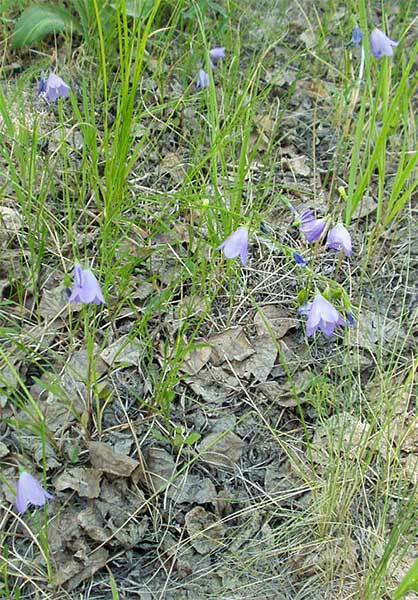 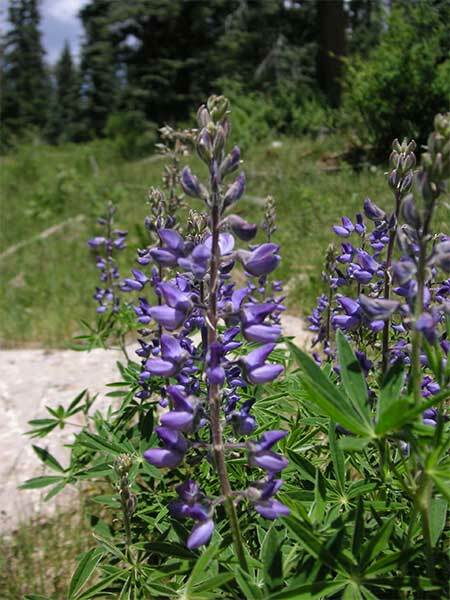 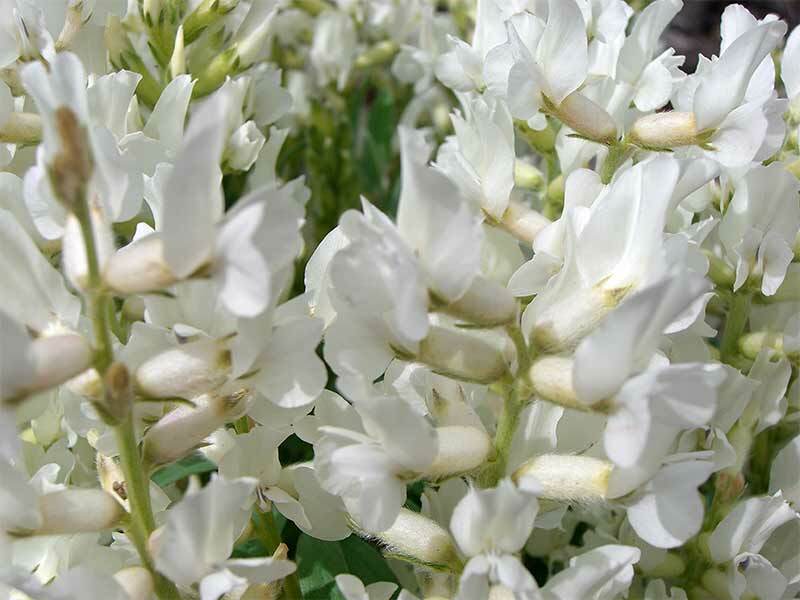 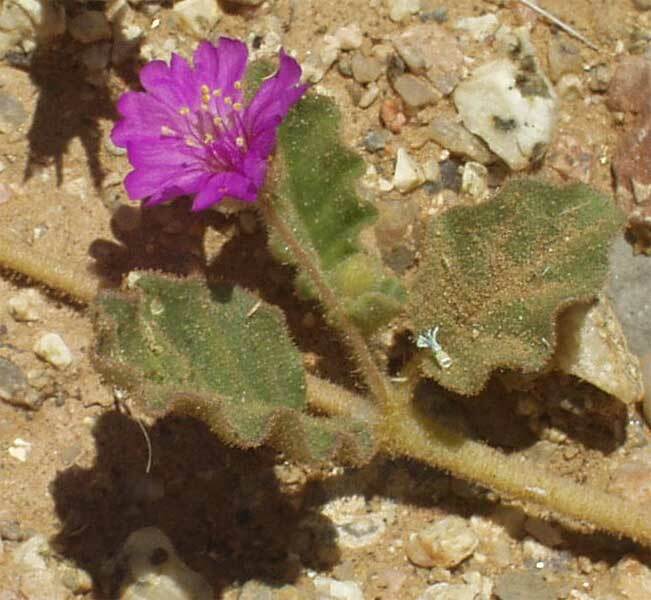 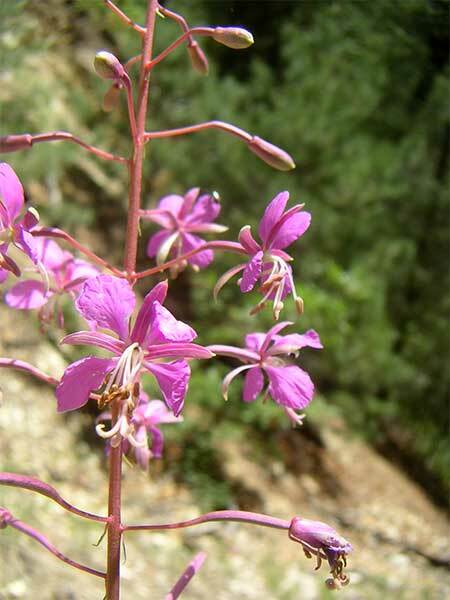 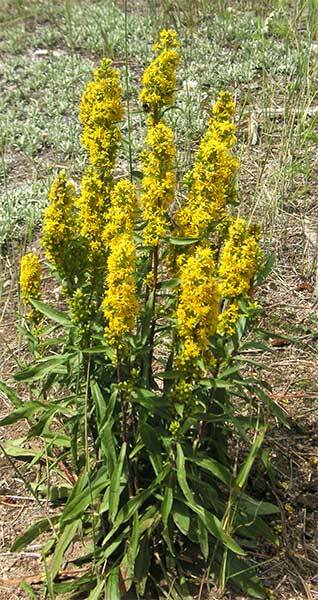 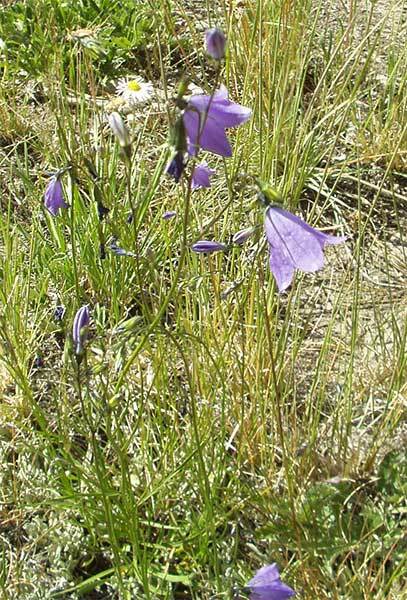 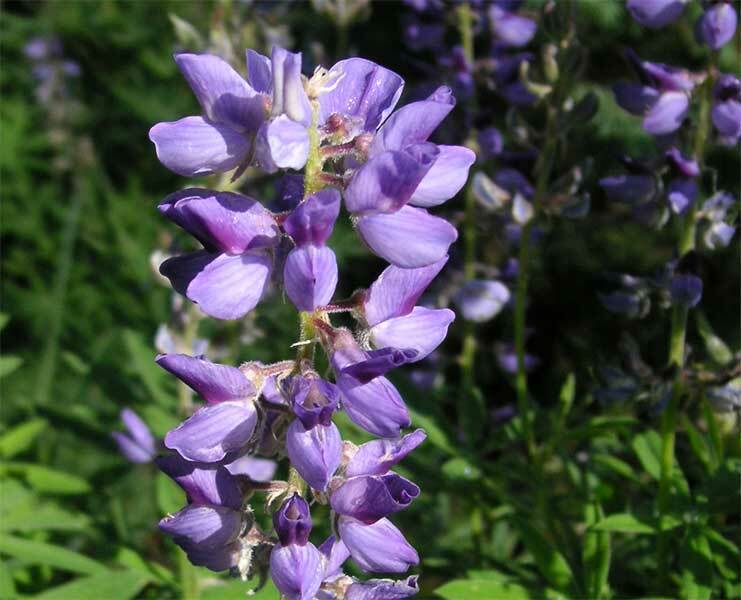 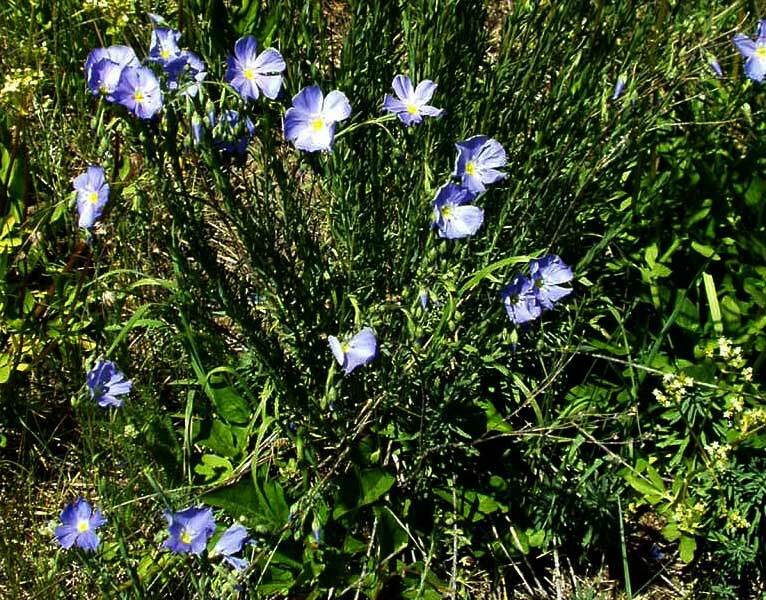 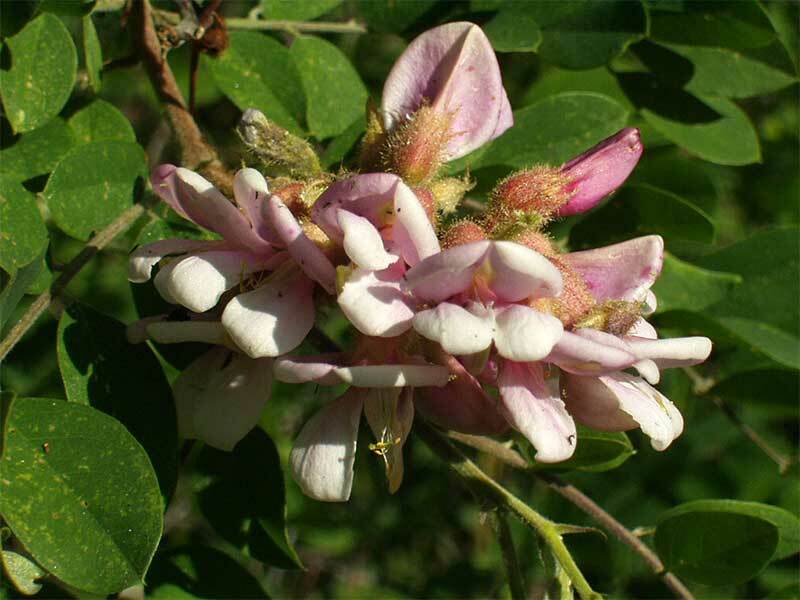 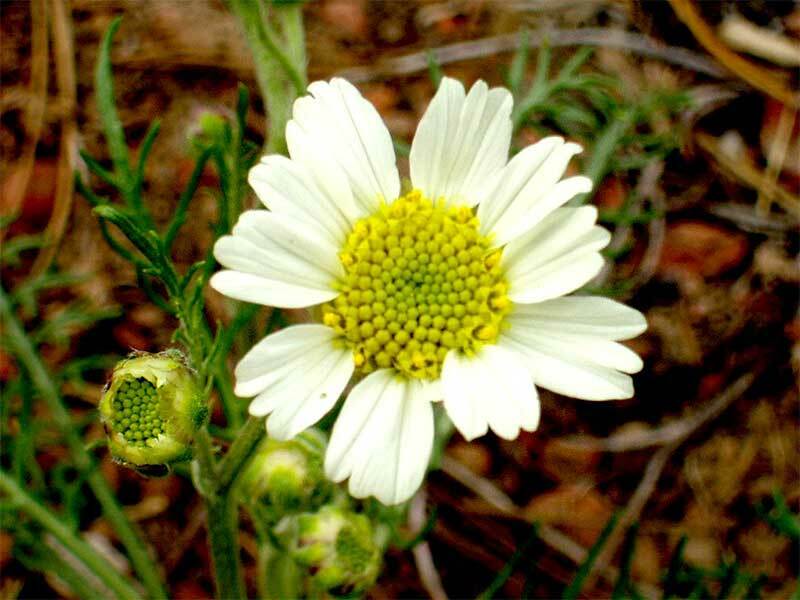 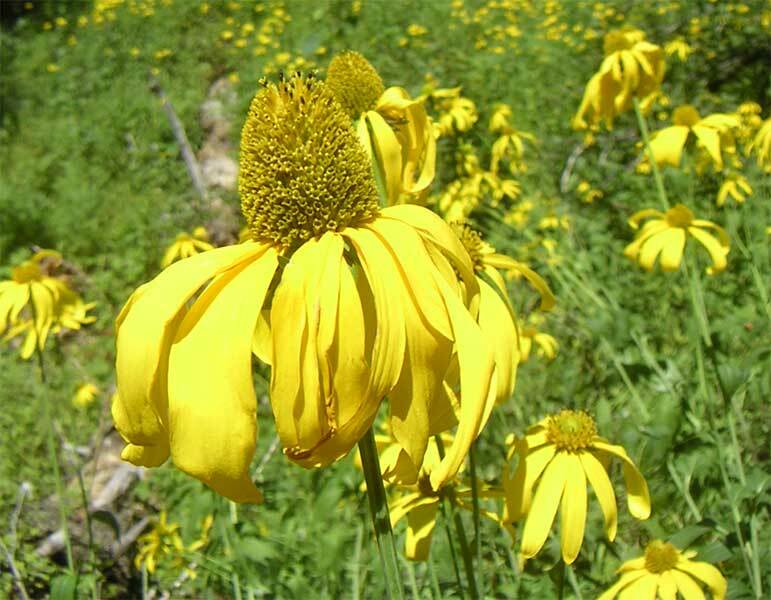 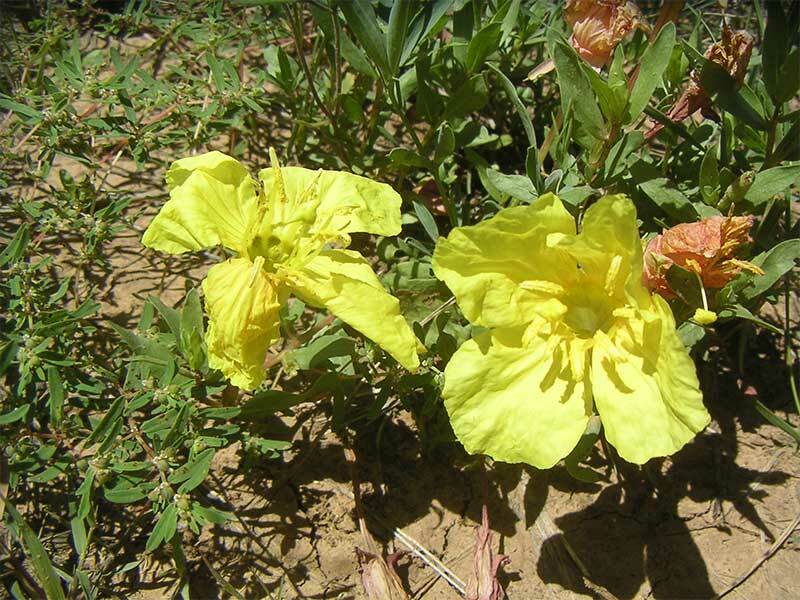 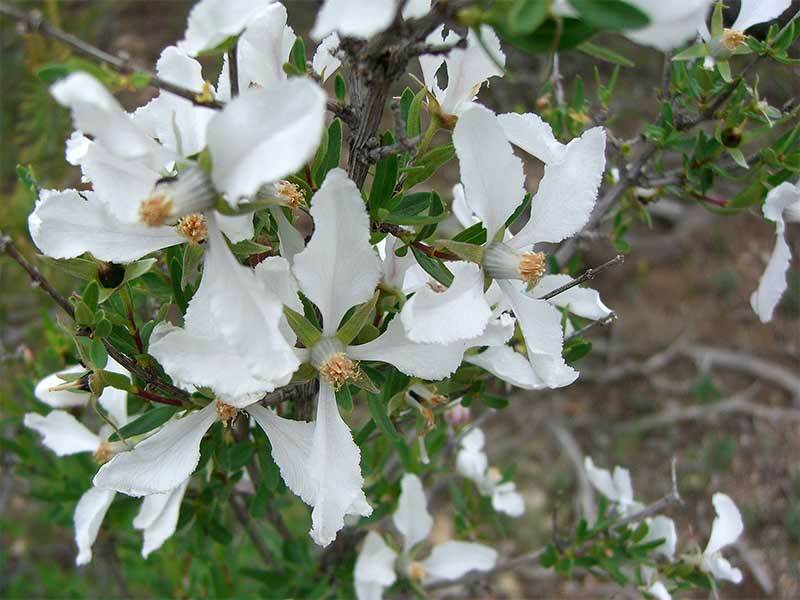 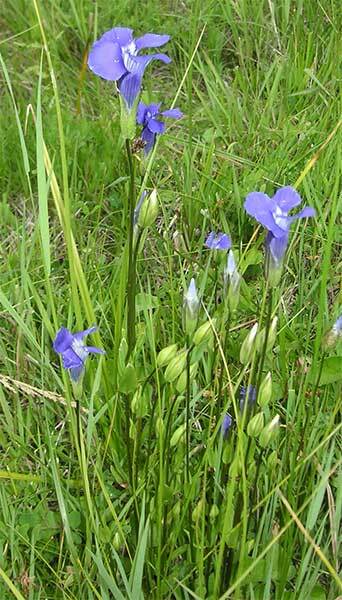 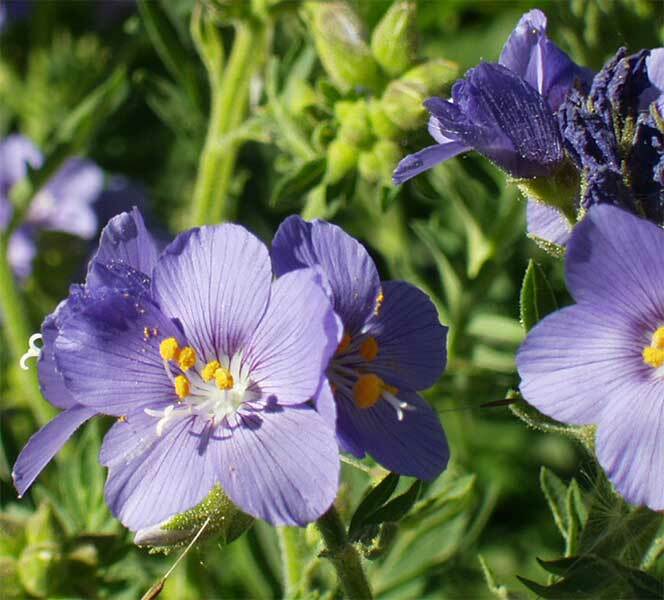 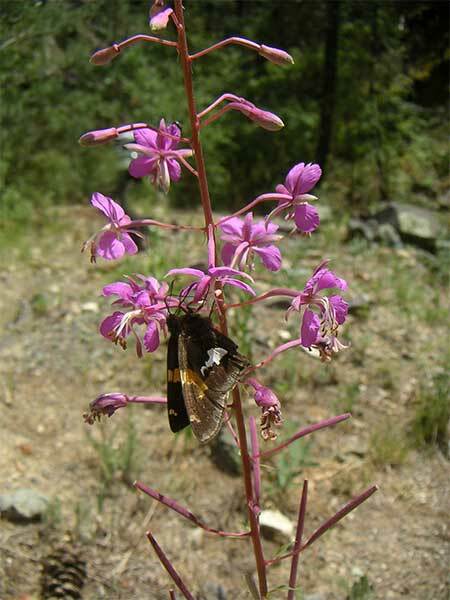 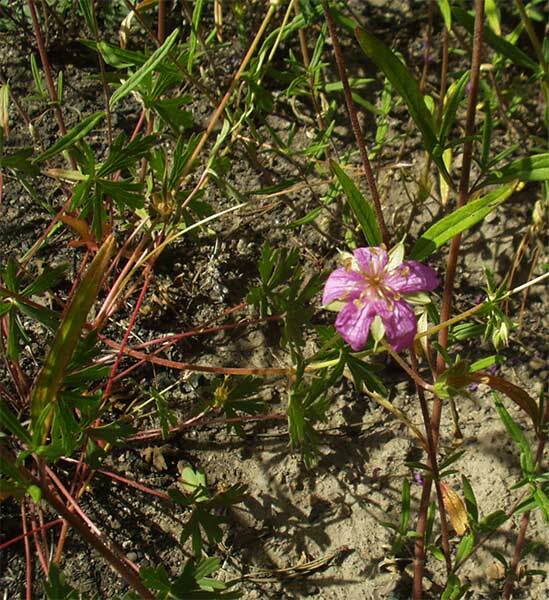 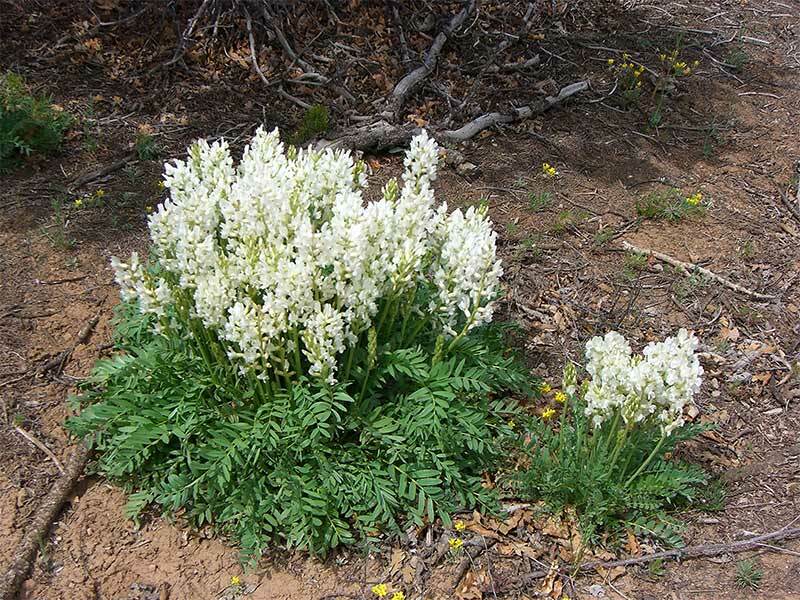 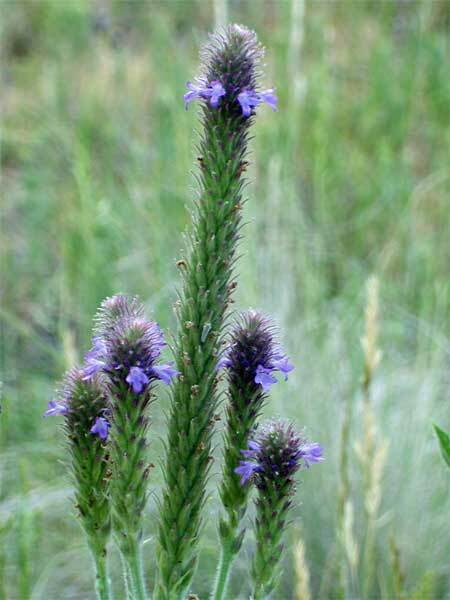 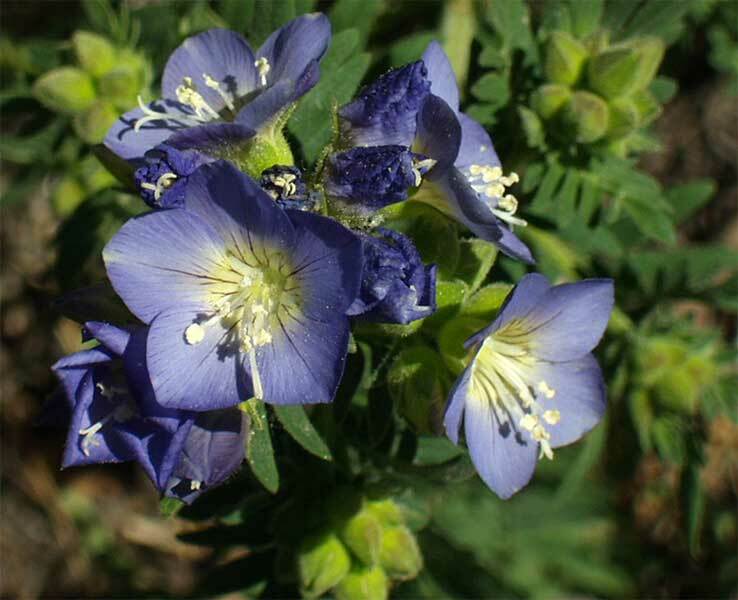 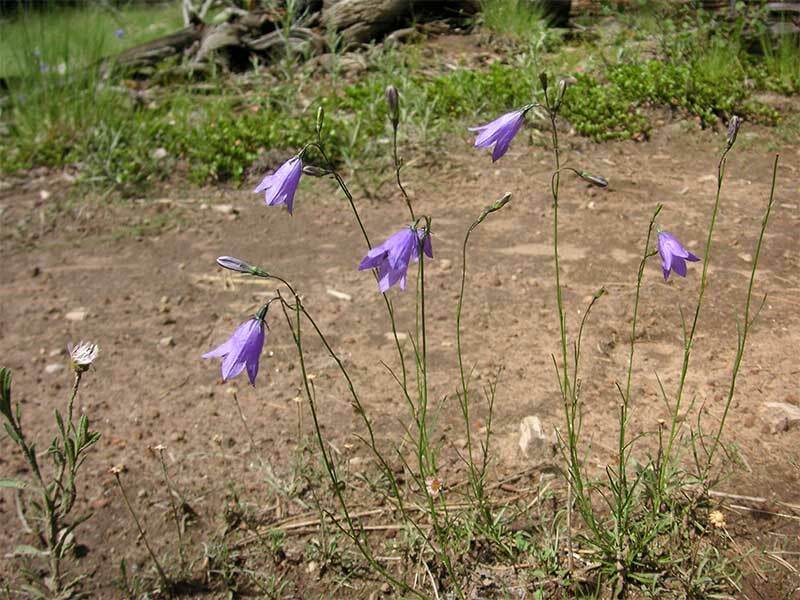 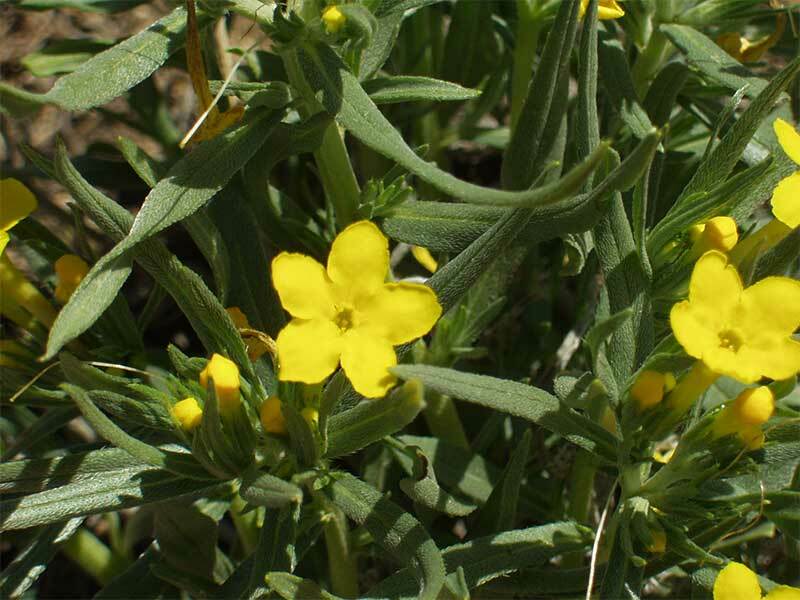 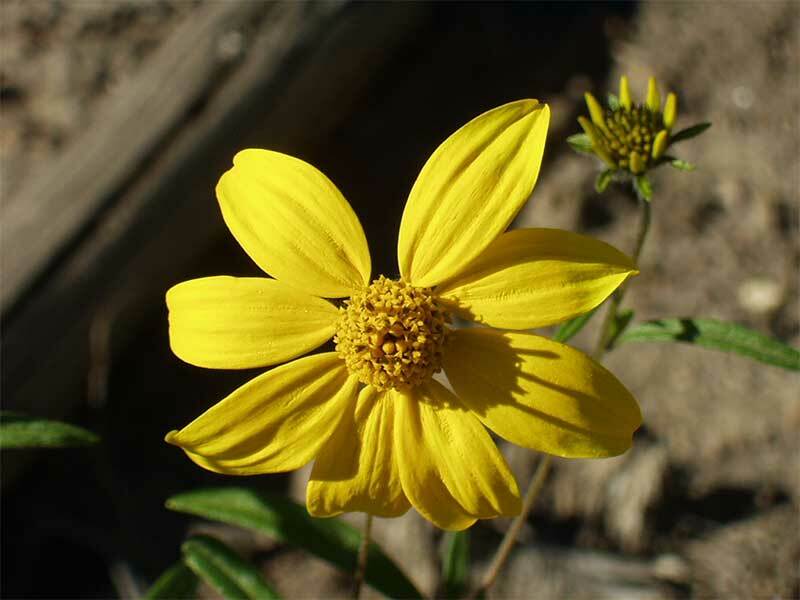 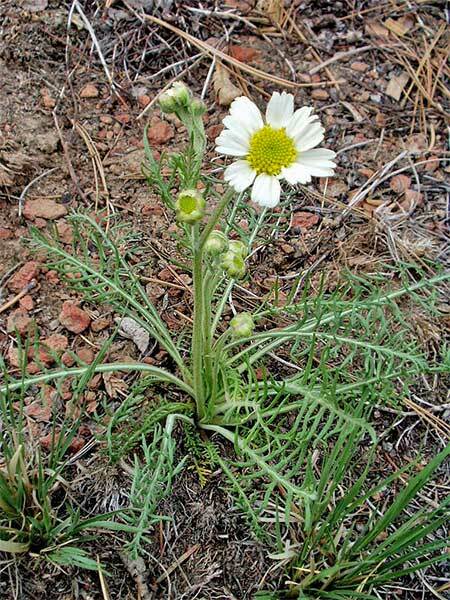 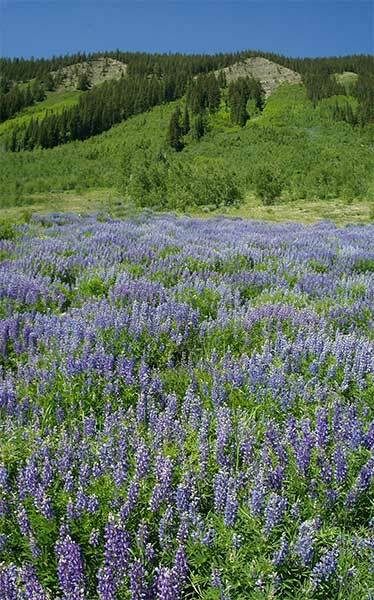 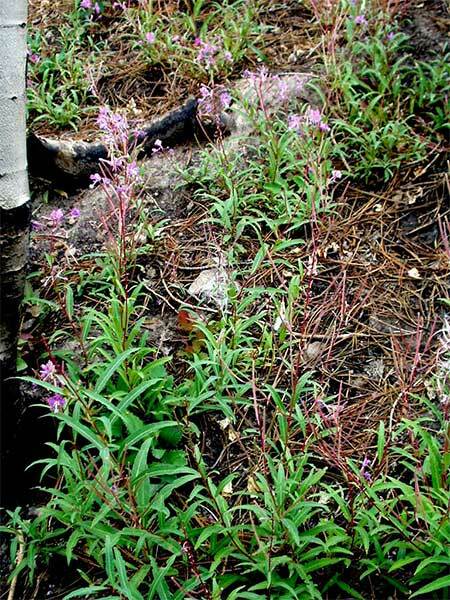 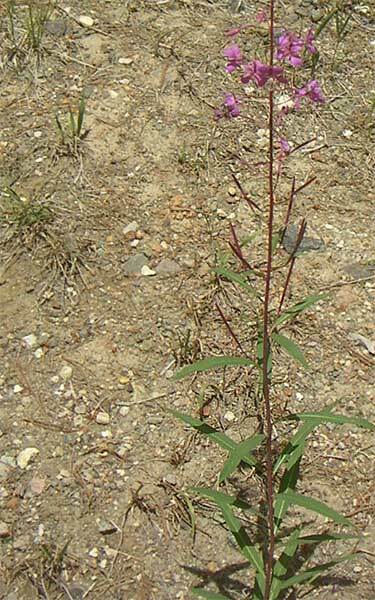 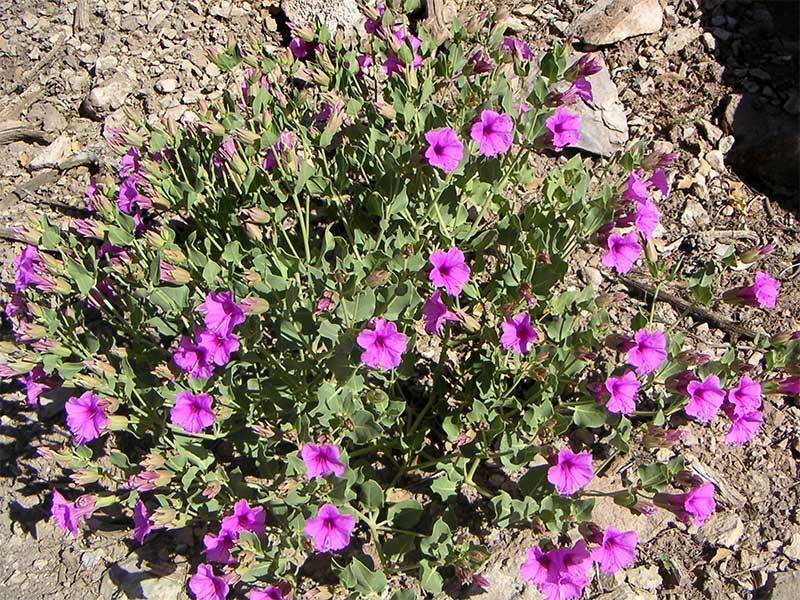 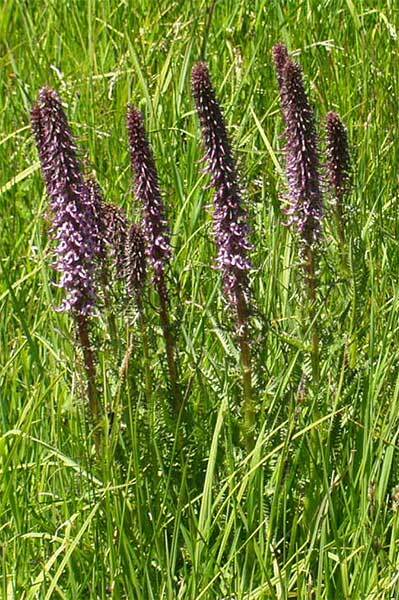 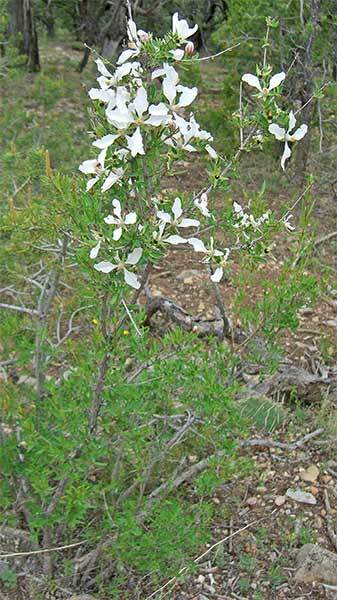 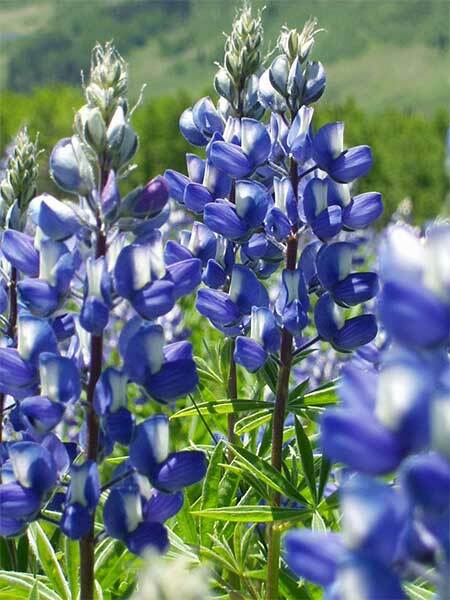 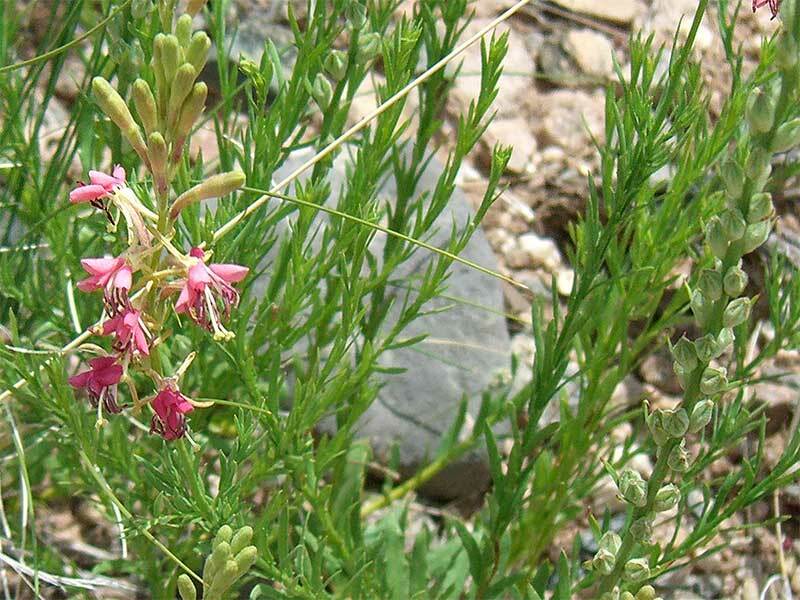 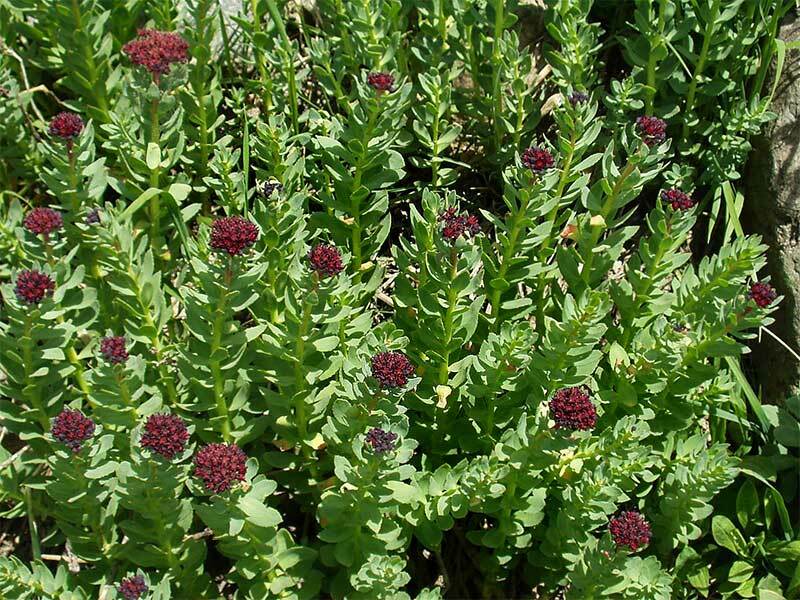 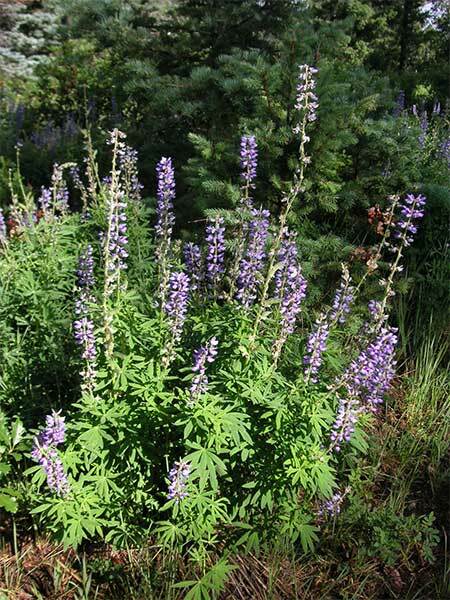 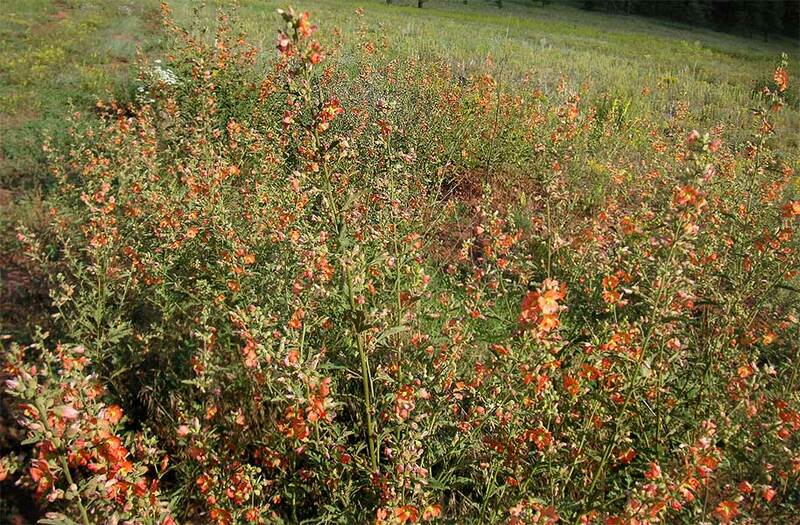 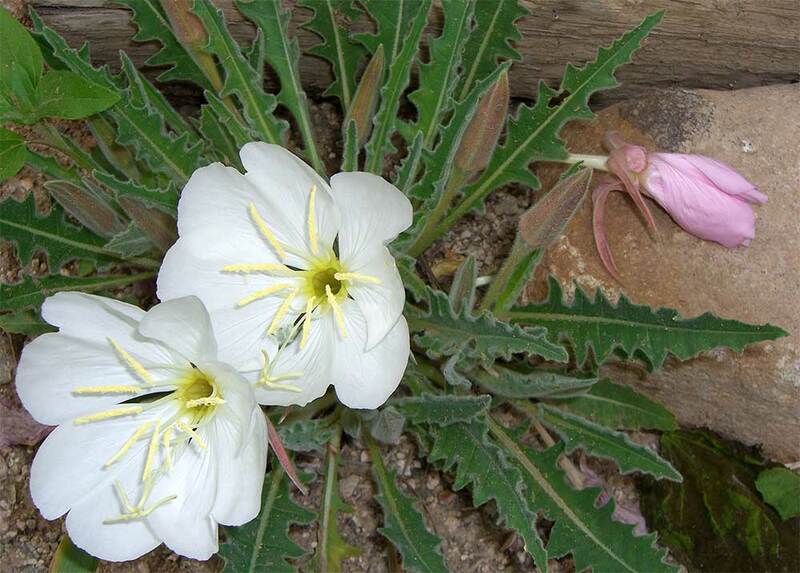 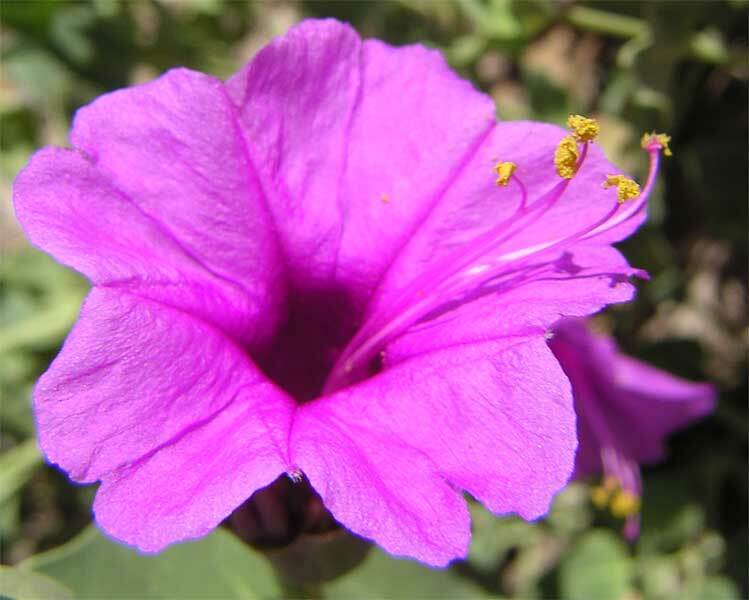 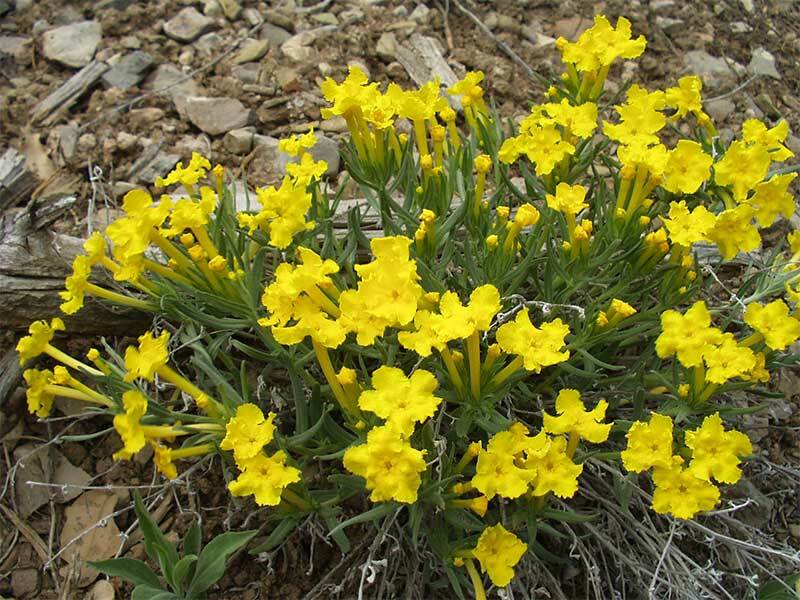 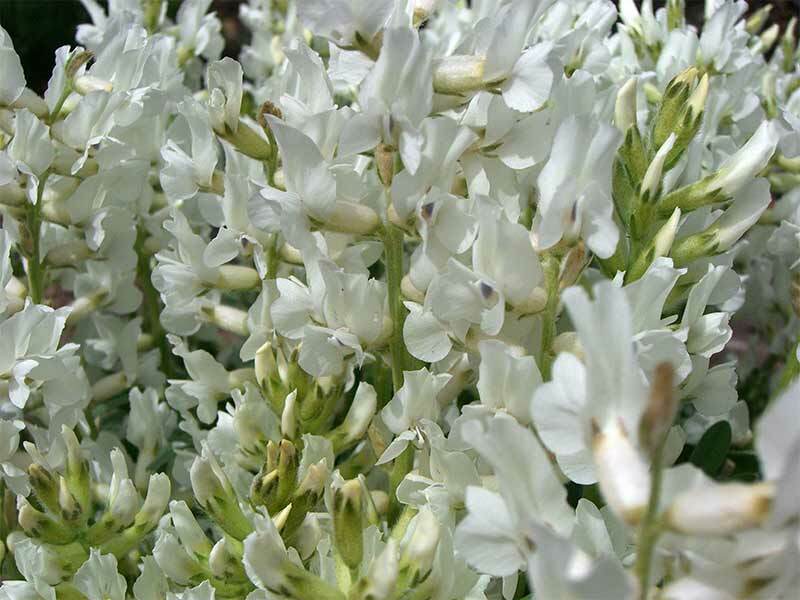 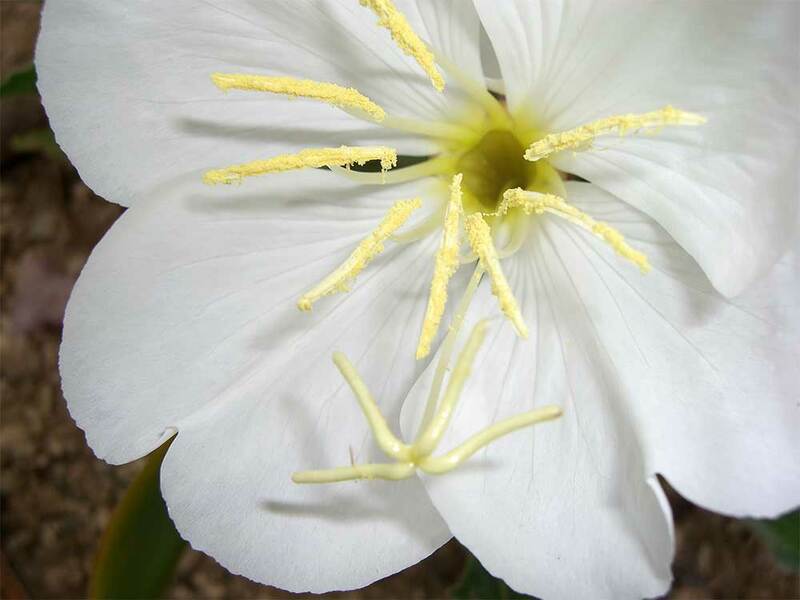 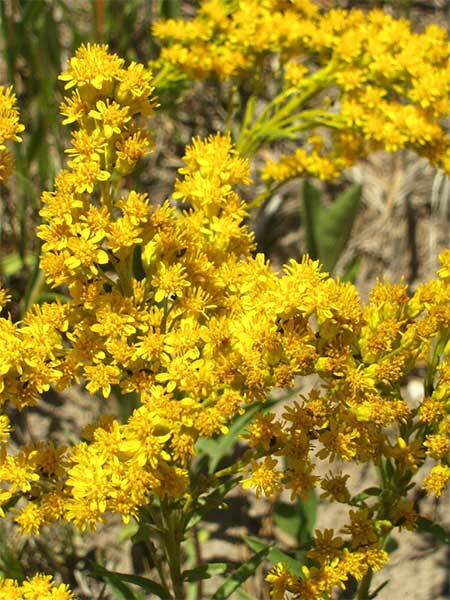 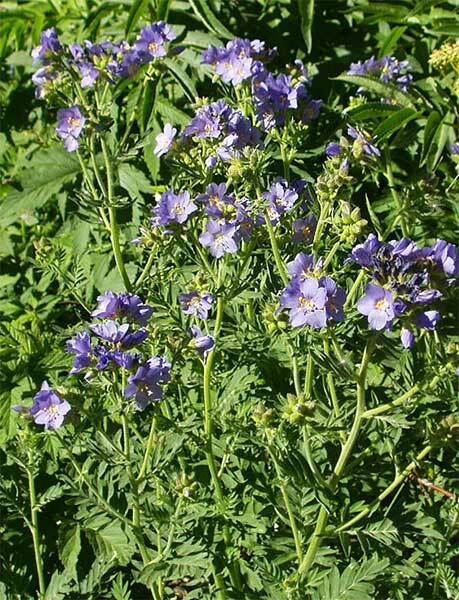 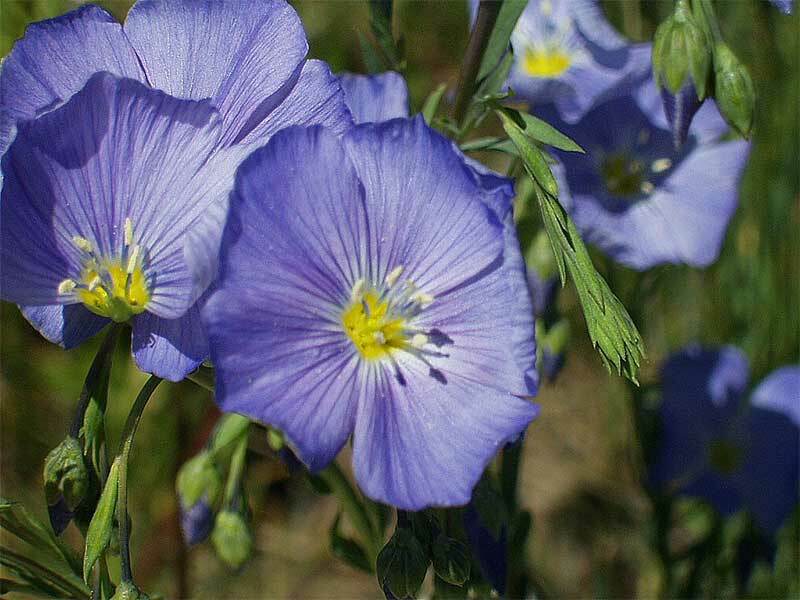 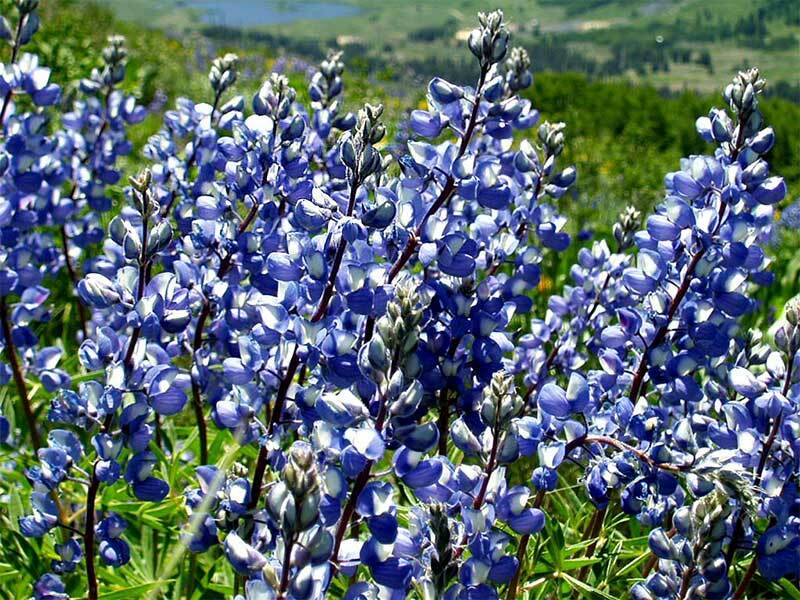 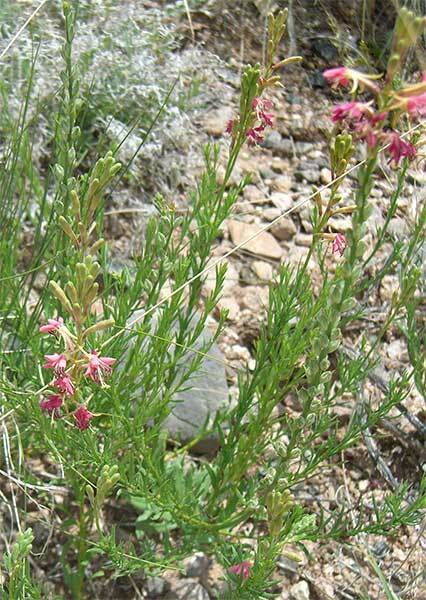 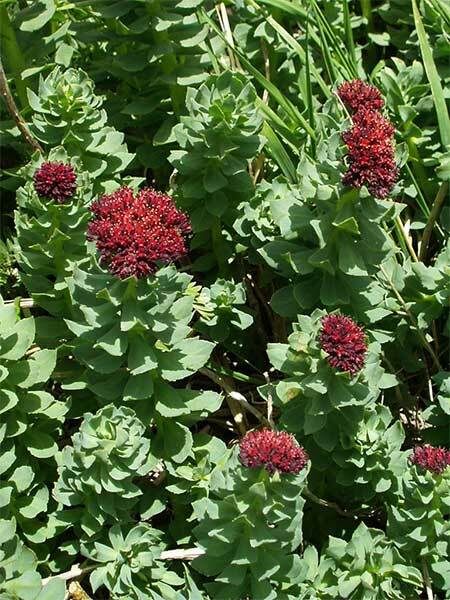 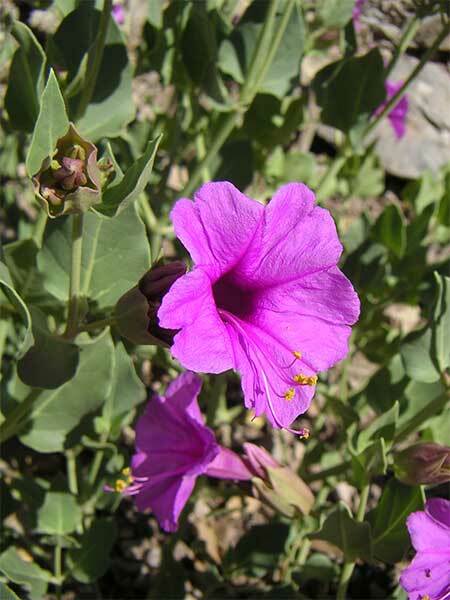 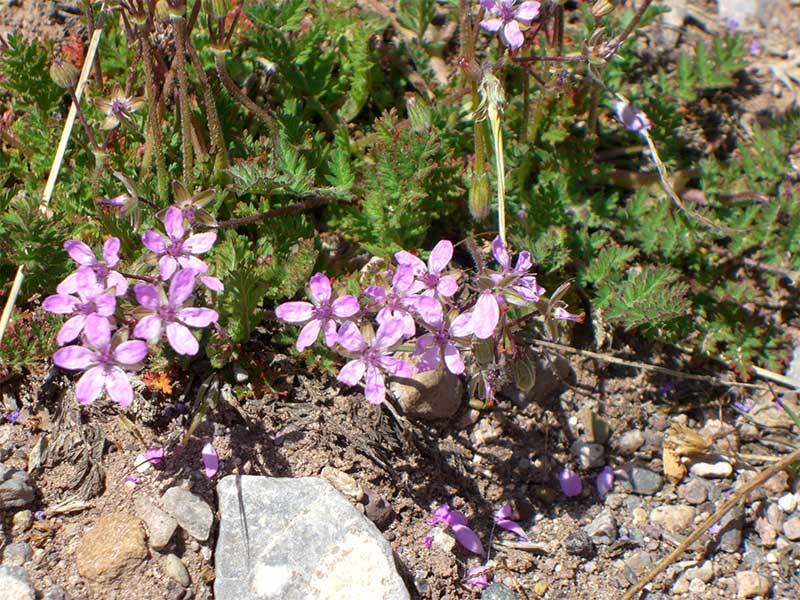 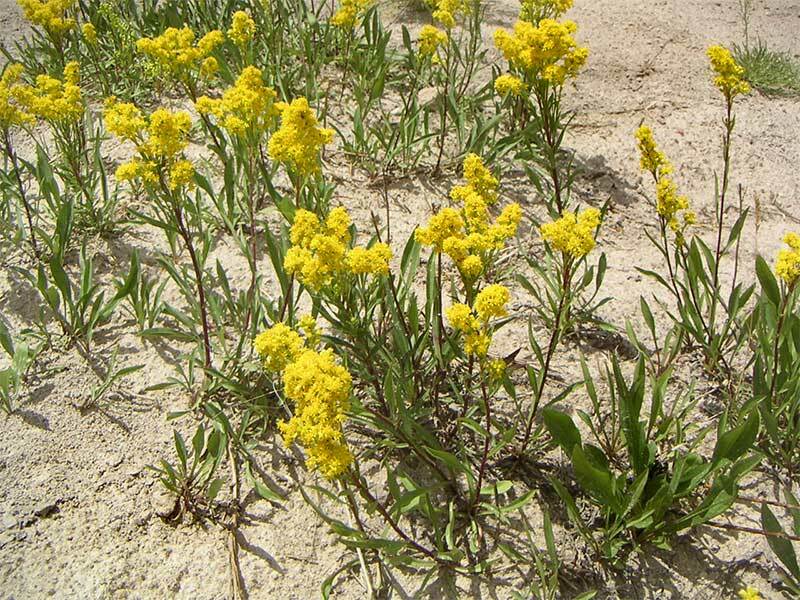 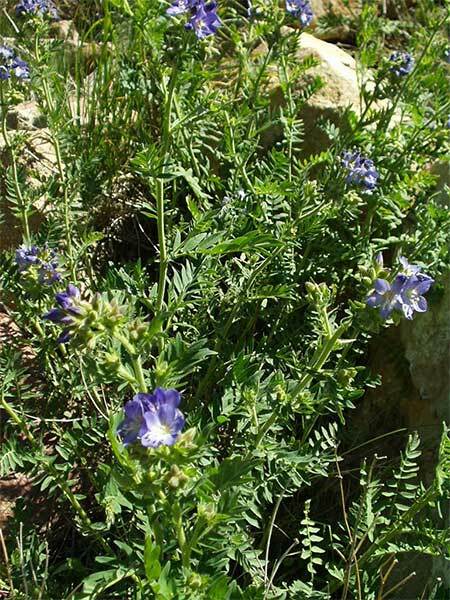 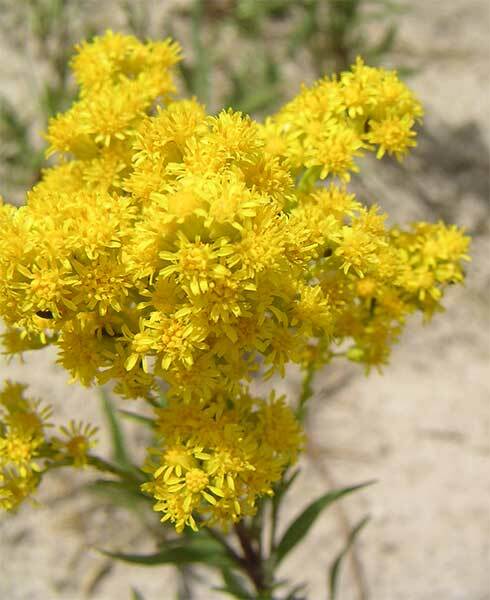 It grows primarily in disturbed arid soils. 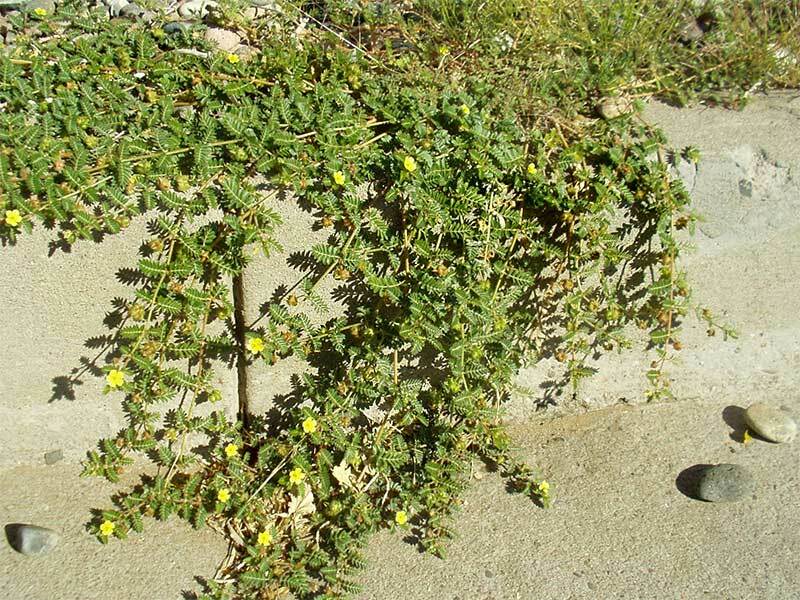 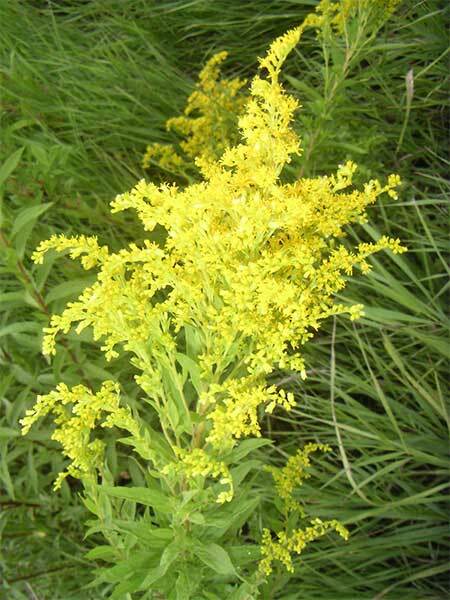 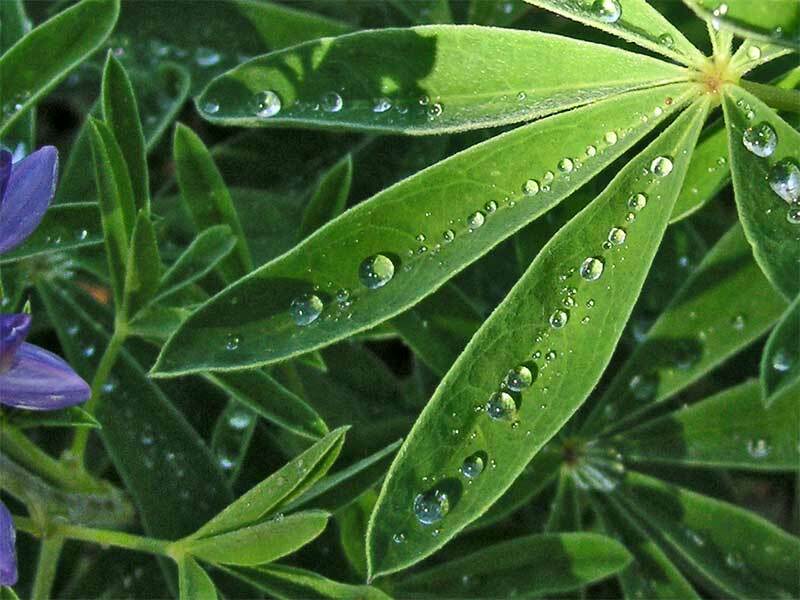 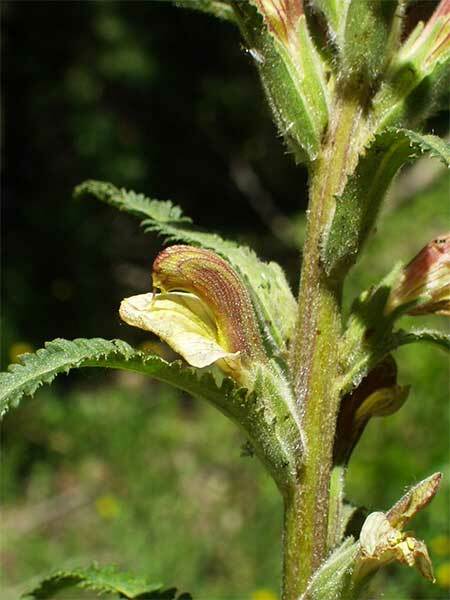 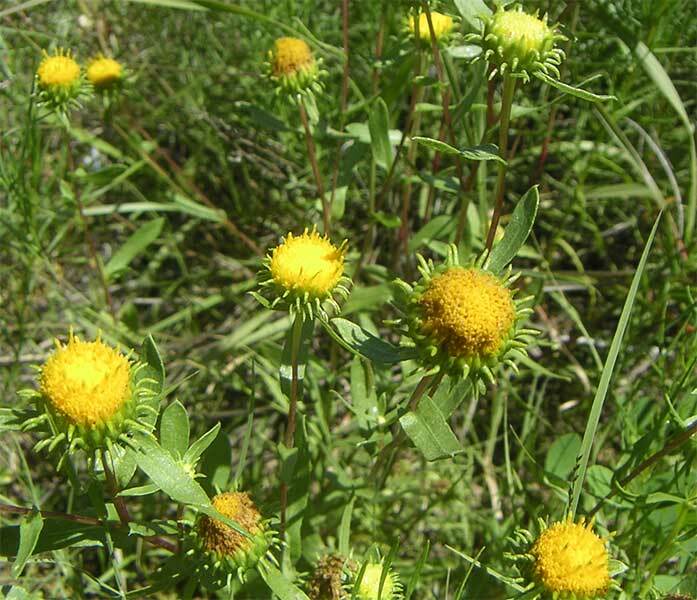 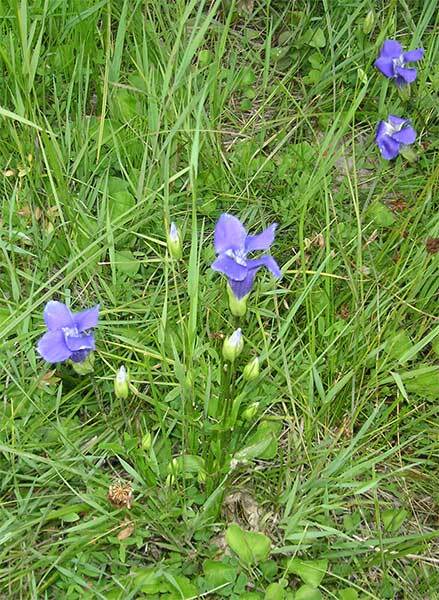 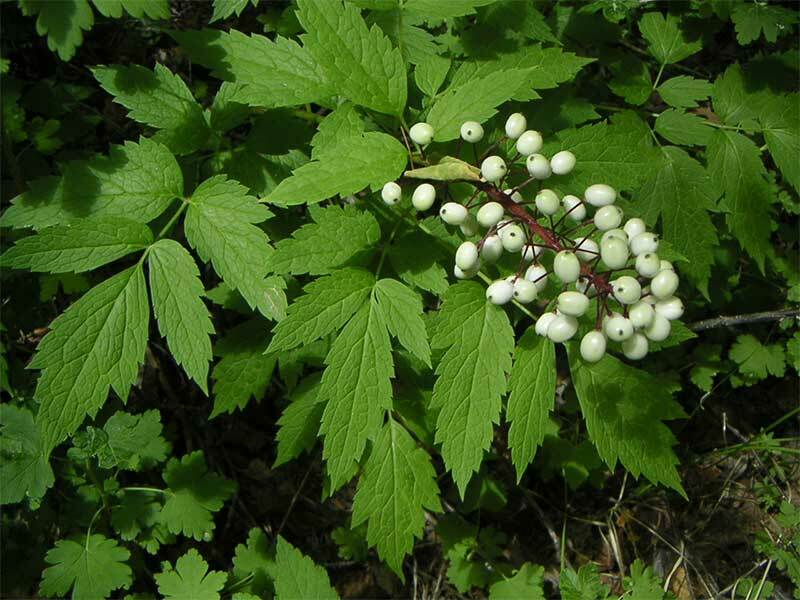 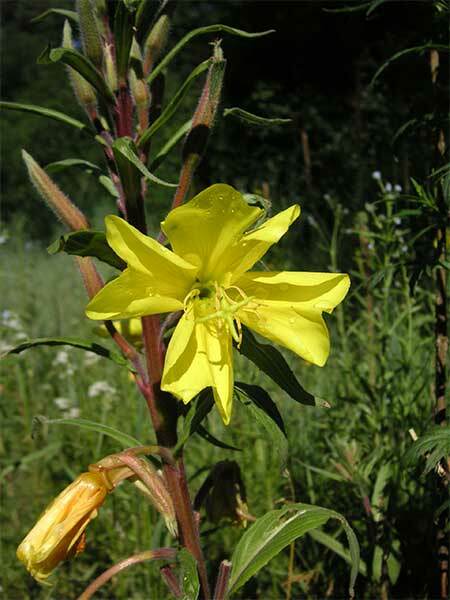 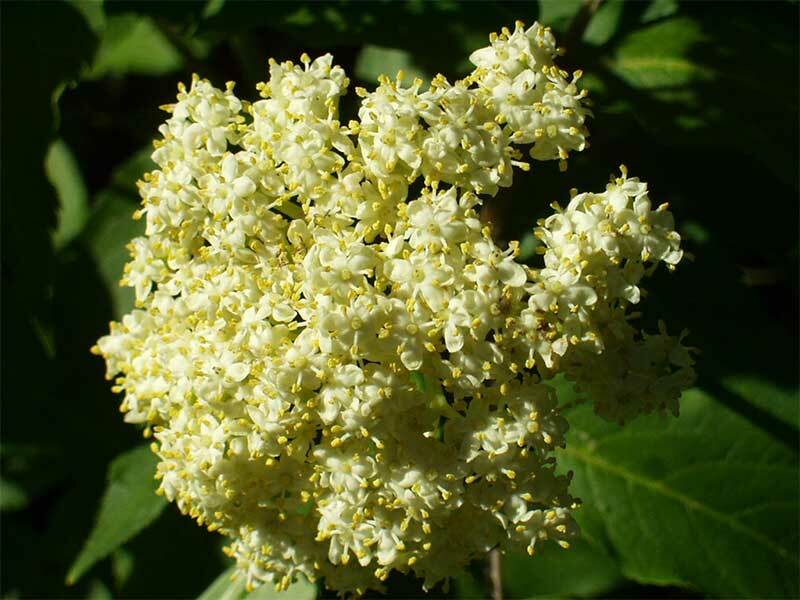 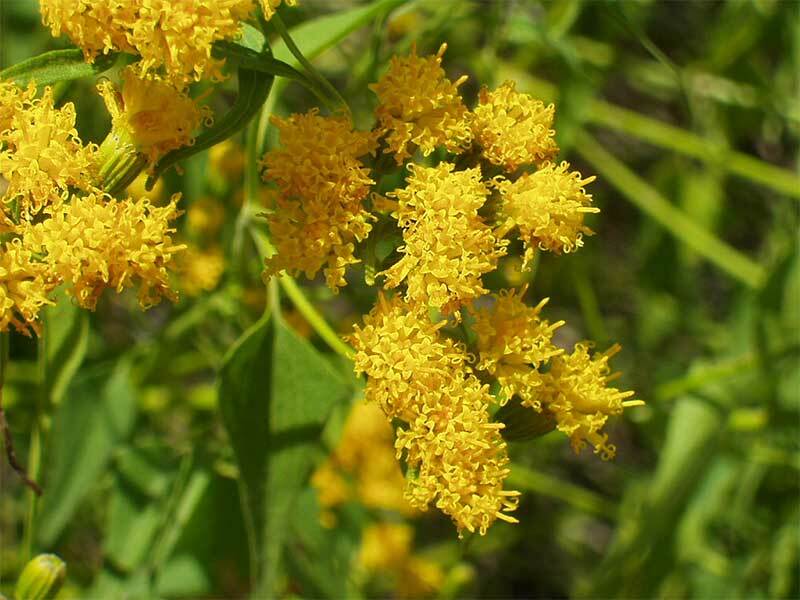 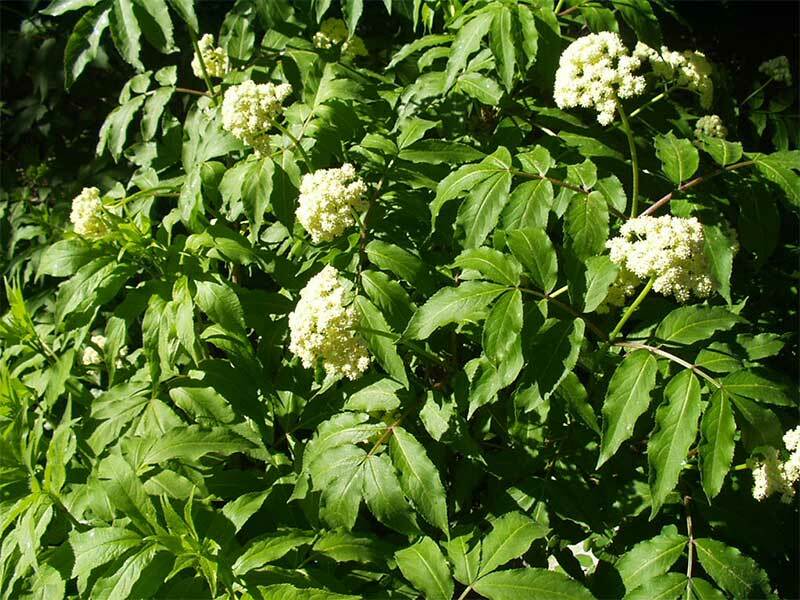 It can be erradicated if you persistantly, remove the plants and seeds, though it may take a few years. 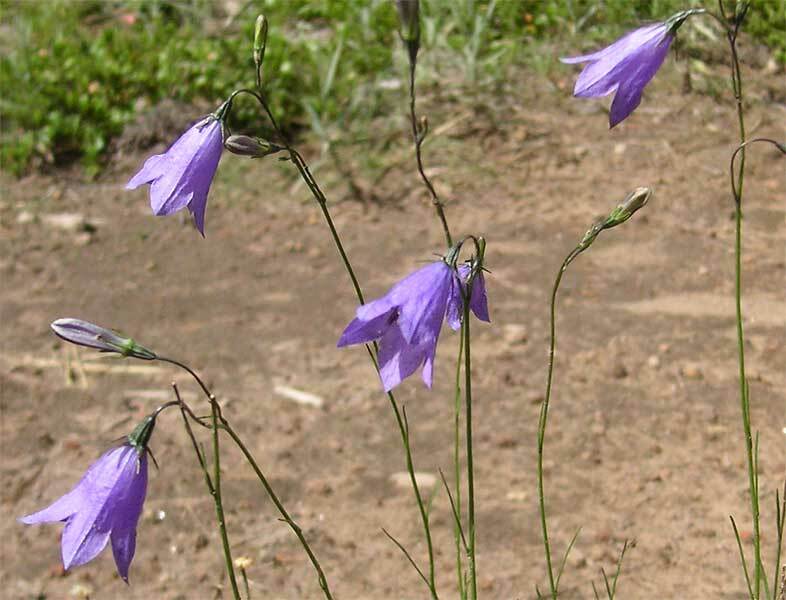 You must destroy the crown at the top of the root and all the seeds or it will just come back. 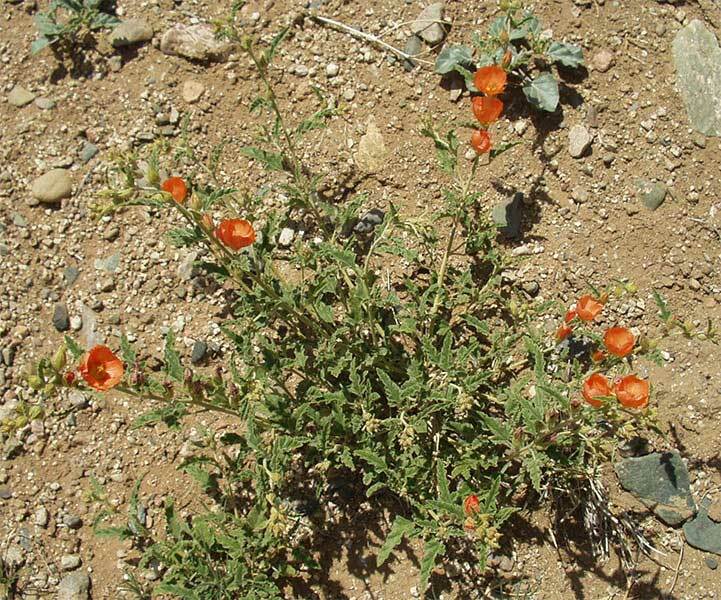 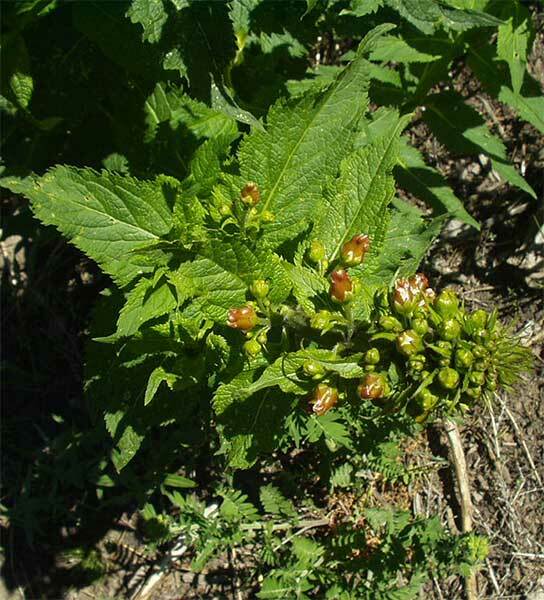 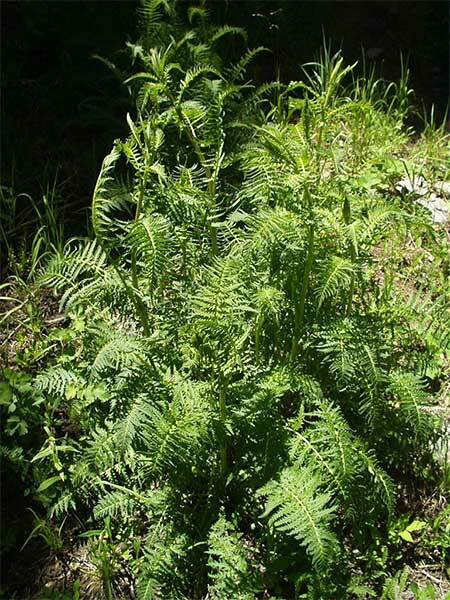 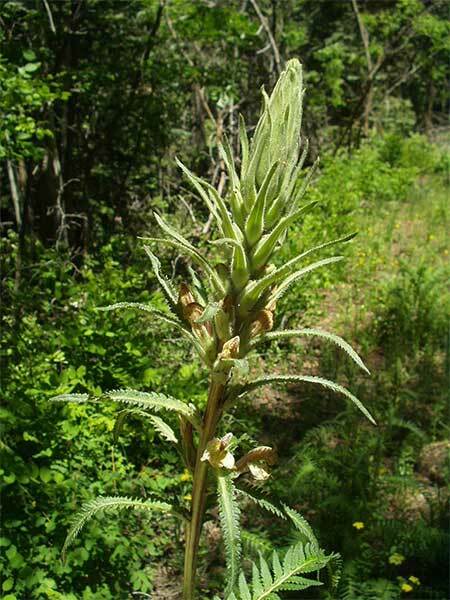 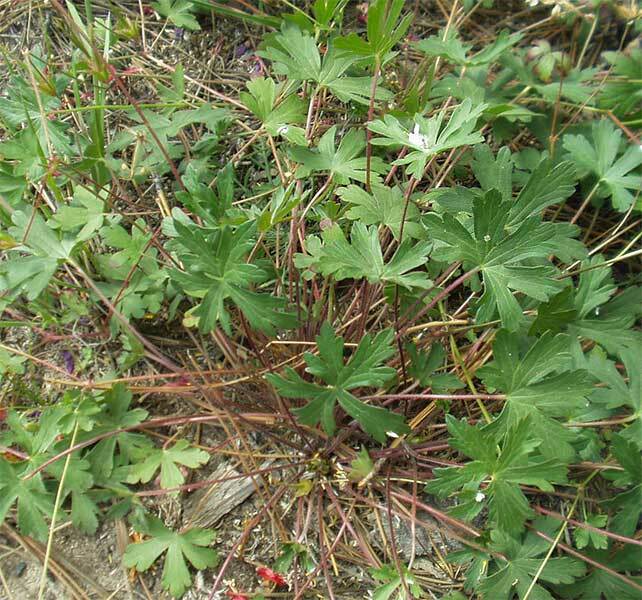 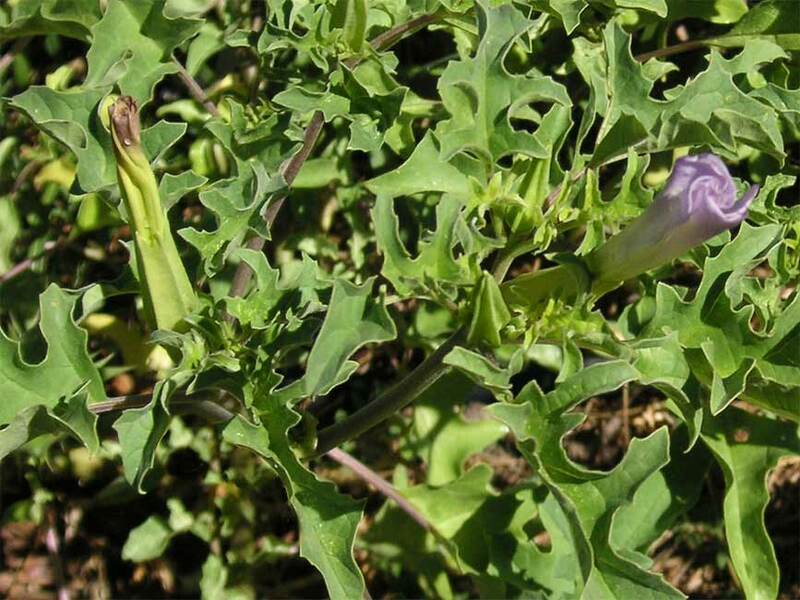 There is another plant that looks very similar to the goathead, but does not produce the spiked fruit. 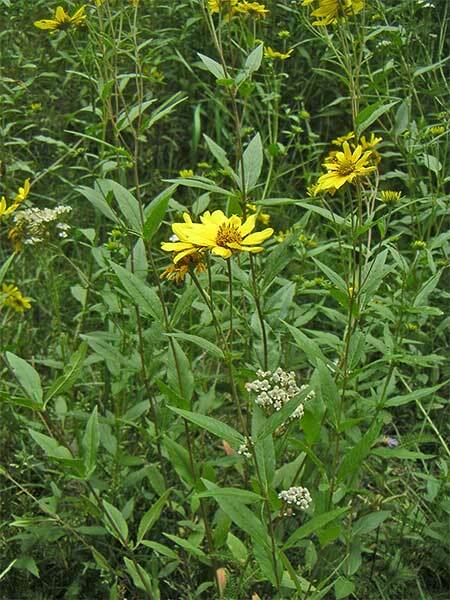 I'll add a photo of it next spring.